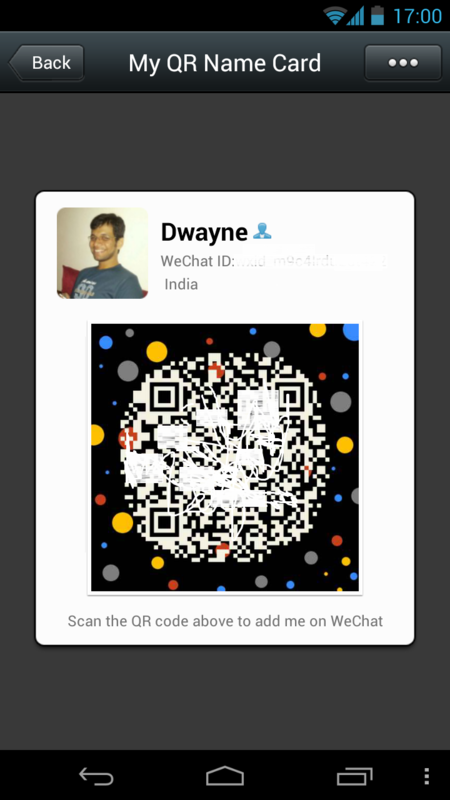 What is WeChat App (Review) : Download WeChat for Free | Free Pc to Phone Calls, Free Voip Calls to India International ! 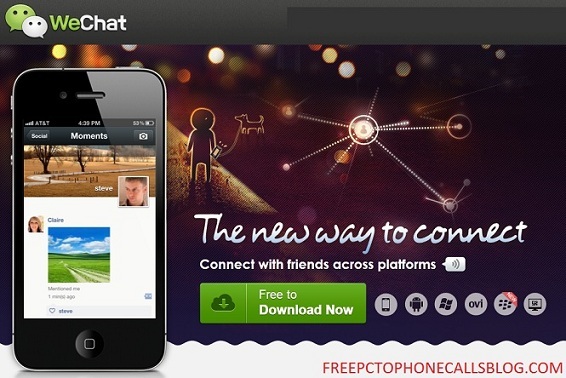 We have been seeing quite a few advertisements about the new social messaging application "WeChat". Its in the news everywhere and creating lot of buzz. We already have been surrounded by so many applications be it Viber, Whatsapp, Facebook or Skype. So do we really have room for this new application. Will WeChat fulfill all our requirements, is it really something that we should be trying. In this review, we will try to answer the above questions and see if this application bridges the gap between so many messaging applications already in the market. WeChat is the new way to connect with your friends and family. Its free and its a multi platform application available for almost all the smartphones. It is an integrated solution for all social media tasks like Voice Calls, Video Calls, Text Messaging, Voice mails, multi media sharing and the list is long. WeChat seems to be a good way to keep in touch with everyone you care about. According to some reports, already 100 million people have started using this new social messaging application. No advertisements, free to download, clean interface, multi language support ? It all sounds so interesting. Be it iPhone, Android, Windows Mobile, Symbian Nokia Phones or the Blackberry devices, the app is available for almost all the smartphones. WeChat application is quite easy to setup and use. The app setup is quite easy, and just uses your phone no. to login. It scans your address book and gives you friend suggestions rather than adding them automatically, a welcome feature. It also creates a fancy QR code with your user id, for your friends to add you with. Everything is free as long as you and your friend both are using WeChat! - Voice Messaging : Its quite a unique feature which is not offered by many others. Its similar to text messaging, just that you are sending your voice instead of text message. Try using this feature in group chat and it will be quite a good fun. - Voice Chat : This is simple voice call (which you must have been used to with Viber Application). But the thing to note here was the call quality. It was exception and better than viber audio call. The voice had no delay whatsoever and was instant. - Video Call : Again this feature is similar to Skype or Facetime. It works equally good on wifi or 3G network and the call quality was again very good. It offers a full screen view. It also offers toogle feature to change to audio call anytime. - Social Media : WeChat offers quite a unique features here. Not only it offers simple multi media sharing of photos and videos, it one shaking feature as well (to match with other friends who are also shaking their phone). It also allows you to convert images to Emoticons. Then it has a feature of look around, Select "Social" -> "Look Around" to find people using WeChat with Look Around enabled nearby. Choose one and "Send Greeting" to make friends. - Text Messaging : It was quite well and was quite instant. I would say its quite comparable to Whatsapp. You can directly access WeChat app with your facebook account login. Then you can see which of your facebook friends are using WeChat application. WeChat had both positives and negatives just like any other application. Message delivery, text messaging, voice and video quality all were good. Only thing which seems to have scope for improvement is their user interface. They should make it more easy and intuitive. In simple words, if I would have to summarize the WeChat Application, then I would say "its Viber, Skype, Whatsapp combined, all in one application".